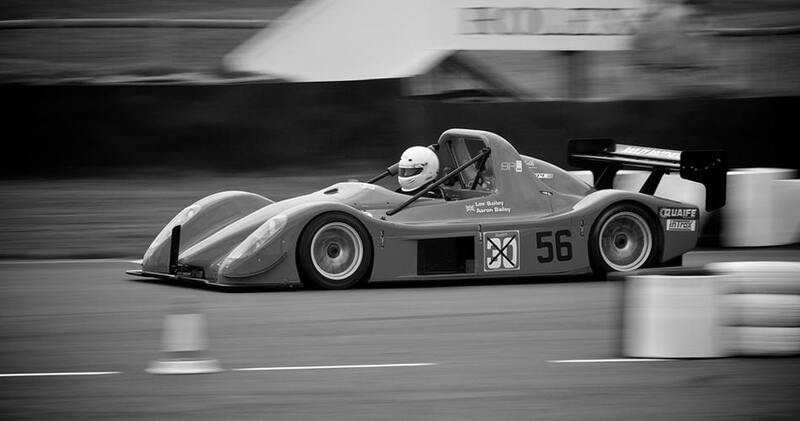 At Straight Eight Logistics we are proud of our continuing association with motorsport teams and race events throughout the UK, Europe and the World. We understand the requirements for transporting and shipping production, sports and formula race cars, and the confidentiality needed to keep specifications and liveries under wraps for many race teams. That’s why at Straight Eight Logistics, you can trust us to keep all of these details in the strictest confidence. With our years of experience, you can rest assured that your vehicle will reach the track exactly as it should. What’s more you won't need to worry about the confidentiality of your vehicle as it will be transported in our covered, fully enclosed, and insured race car transporters. Our fleet includes a dedicated race transporter with tail lift and all our transporters offer low approach ramp angles, winches, and experienced drivers, to get your vehicles to the track and back safely and securely. We can deliver your race car to the circuit or road course just prior to qualifying and collect it after the last race on a Sunday. We are also able to transport race spares and accessories including pit bikes. Whatever your requirement, our punctuality and professionalism means we work to your race schedule, not ours. To discuss race car transportation, race car storage, or race car shipping to any destination in the World, contact a member of our logistics team, who will be happy to provide you with a race car transportation or shipping quotation and to answer any questions that you may have. When we collect your race car our trained drivers will complete a detailed visual inspection before loading your car on to one of our covered car transporters in accordance with documented procedures. We are experienced in storing race cars at our secure facility. We understand that each car is irreplaceable and that is why we ensure that your race car is looked after to the highest standard, the ‘Straight Eight Standard’.